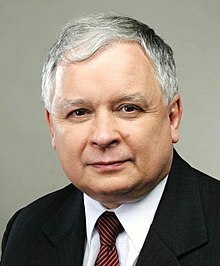 ^ 1.0 1.1 Polish President Lech Kaczynski 'in plane crash'. BBC. 2010-04-10 [2010-04-10] （英语）. President of The Republic of Poland - official site (in Polish and English).